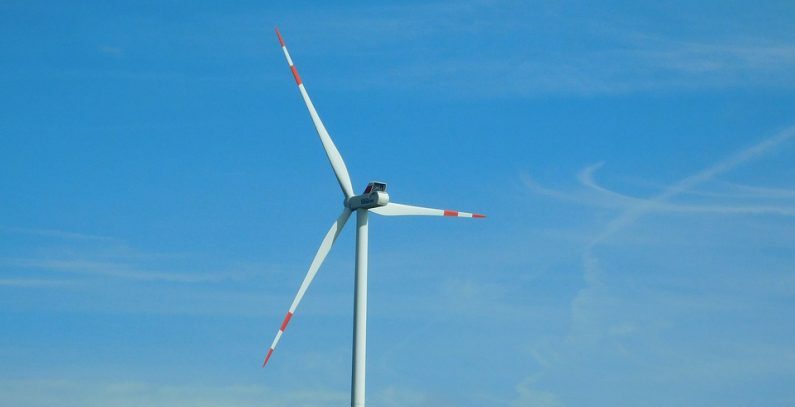 The government of the Central Bosnia Canton has terminated concessions for the construction of two wind energy facilities on the Vlašić plateau, the media in the region reported. According to the government’s website, one of the two severed concession agreements had been signed with Travnik-based Eberkon and the other with Travnik-based Lahor. According to the canton’s economy minister, Nisvet Hrnjić, the concessionaires did nothing concerning the projects for several years, prompting the ministry to initiate severing the agreements, startbih.ba reported. A total of six concession agreements have been signed for the Vlašić plateau, and the concessionaires have been asked to update the authorities on activities undertaken so far. “If there should be no answer, we will head in the direction of severing all of the agreements,” Hrnjić said. The agreement awarding a concession to VE Grebak based in Nevesinje to build the Grebak wind farm in the municipality should be signed in the days ahead, executive director Miralem Čampara has told Glas Srpske, noting that the land issue will be resolved only after the agreement with the government of Republika Srpska is signed. The estimated installed capacity of the Grebak wind farm is 49.5 MW and annual electricity output 130 GWh. The integral part of the concession agreement is a plan stating the test production would start within three years of signing, barring unforeseen circumstances, Čampara said, adding that once production is launched, it will be seen where the electricity will be sold, given that the concession agreement allows for selling electricity on foreign markets. The news follows Republika Srpska’s recent decision to abolish feed-in tariffs for wind farms under changes to the law on renewable energy sources and efficient cogeneration.